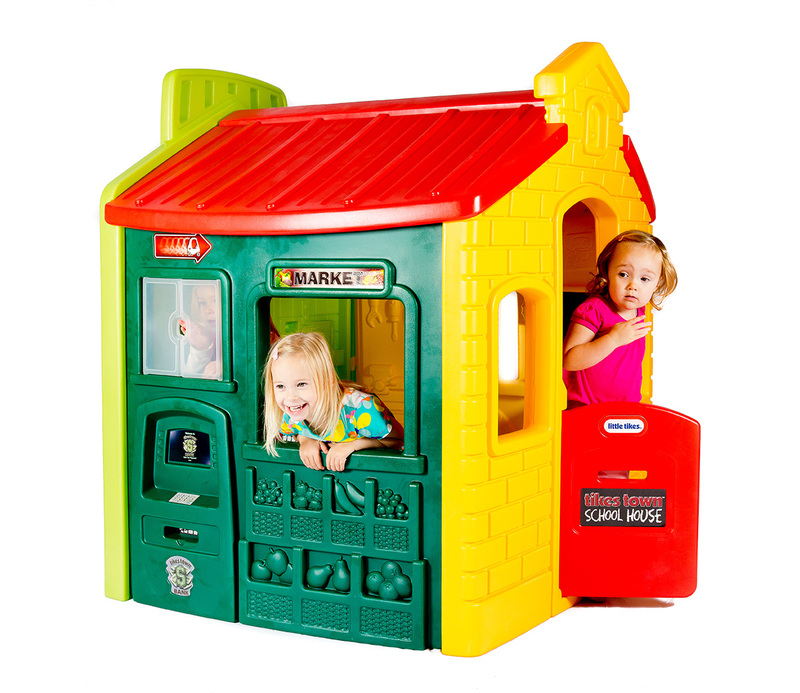 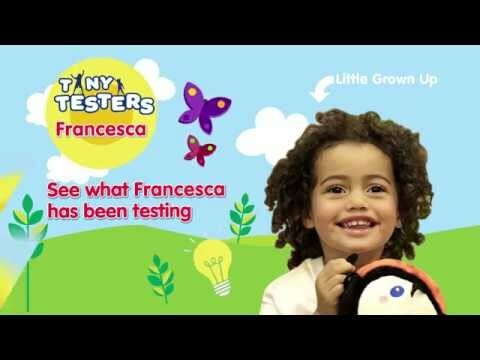 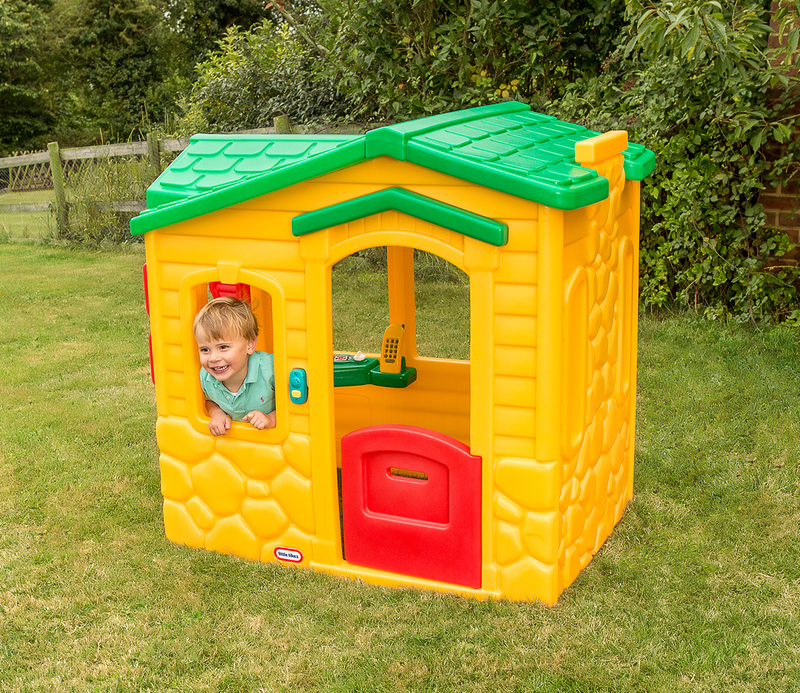 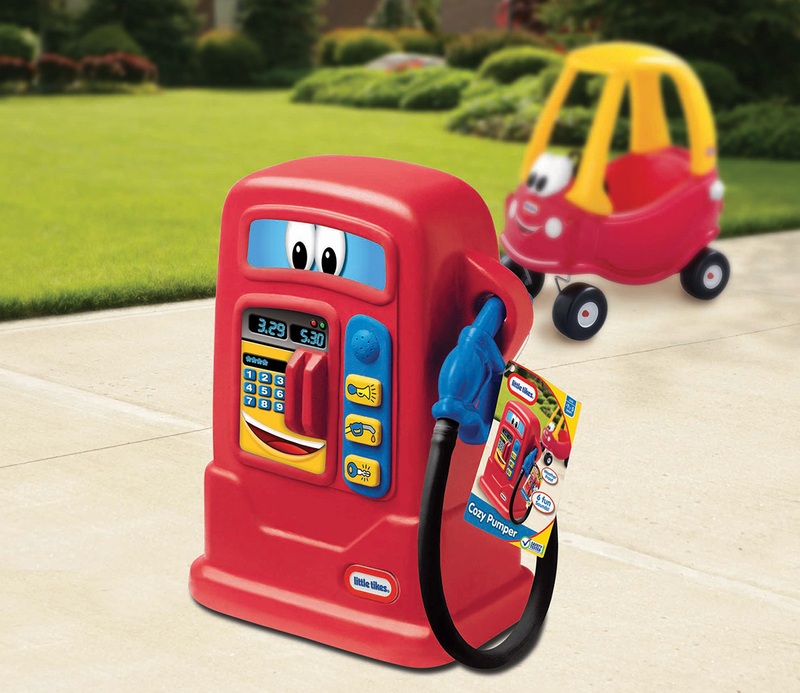 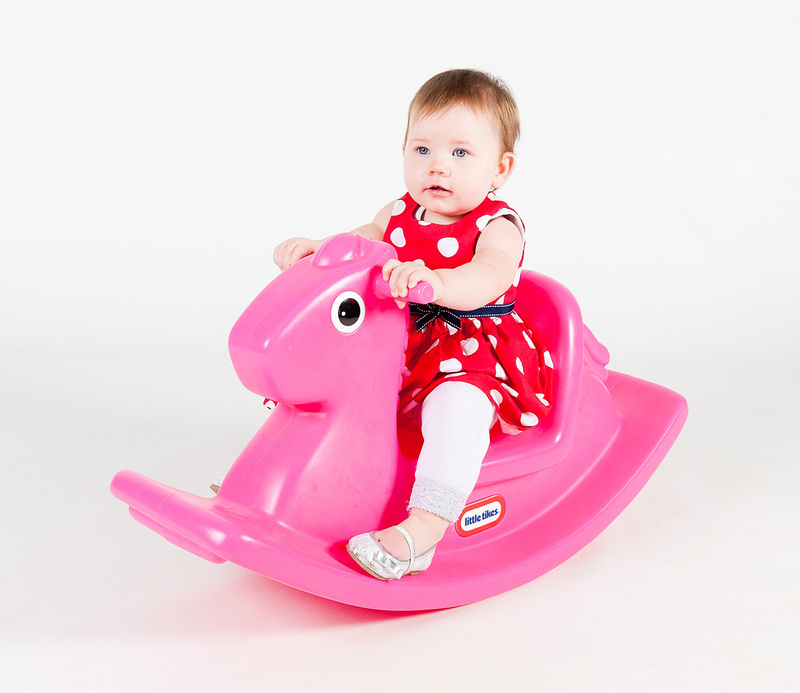 Once your Little Tike is on the move, there’ll be no stopping them! 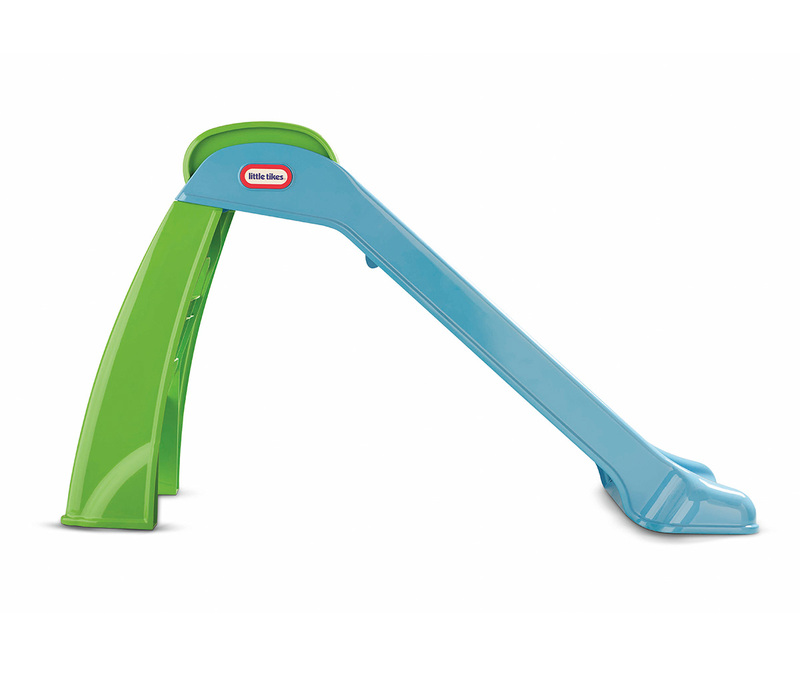 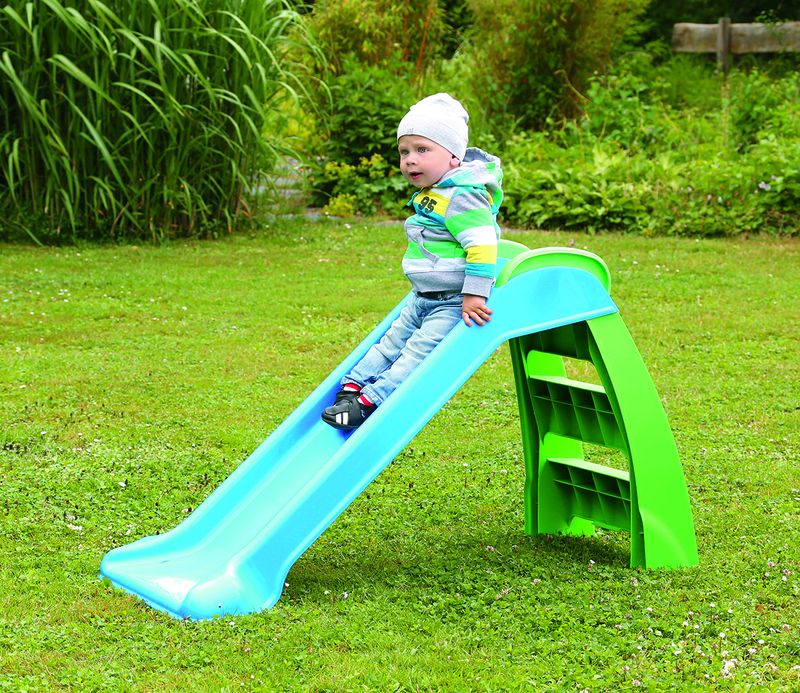 That’s why we’ve created this easy-to-use blue and green slide, ideal for their first foray into sliding fun. 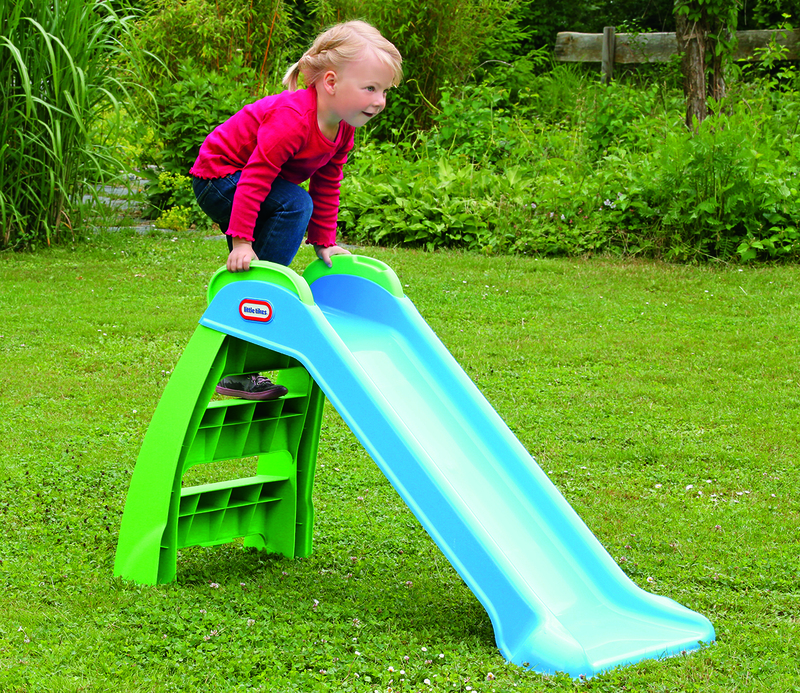 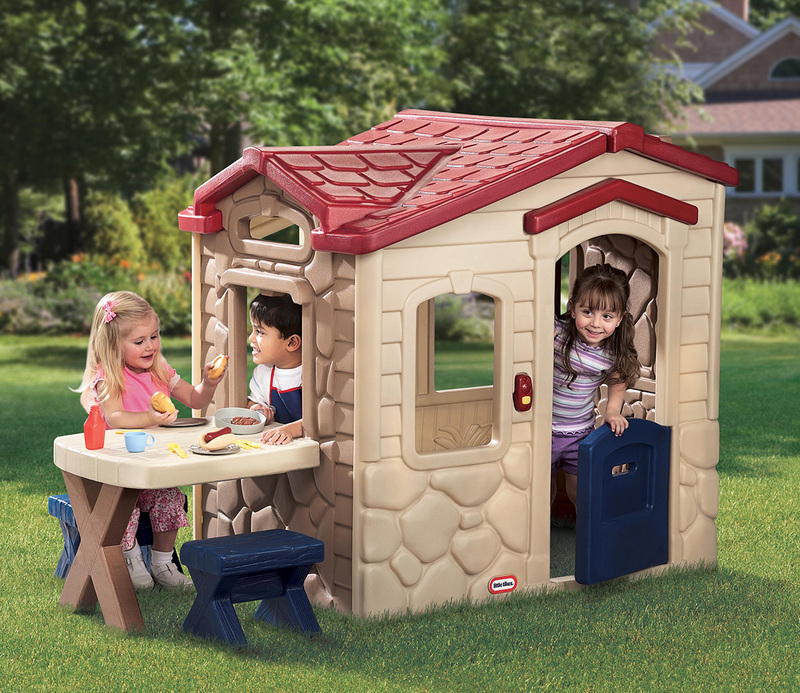 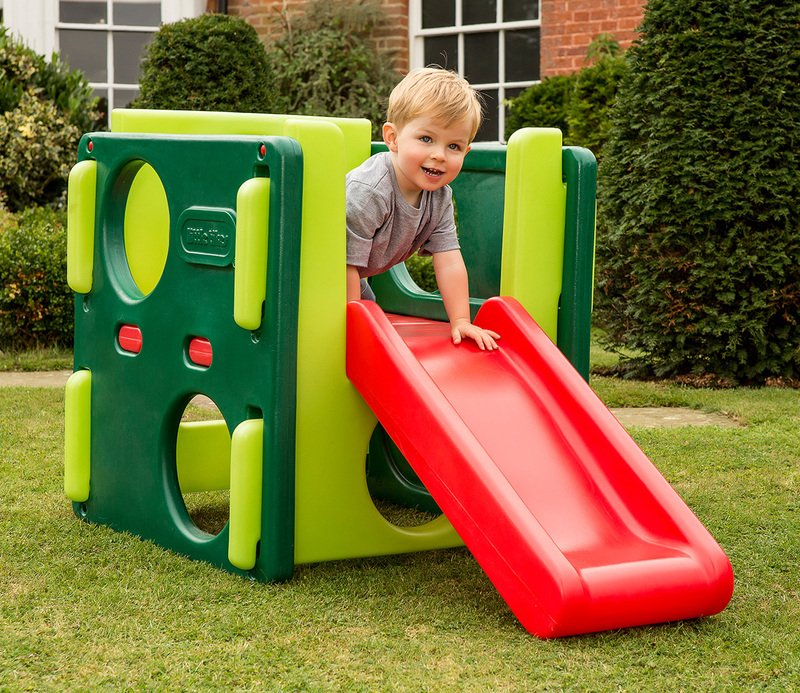 Encourage active play outdoors or indoors – this slide is comfortable in both environments – and promote your little one’s fitness, balance and coordination.